Frank J. Gogliotti is a professional engineer with Weldy Lamont Associates Inc., an engineering firm specializing in rural electrification throughout Africa. For the past 5 years he has worked on substation development and project management. 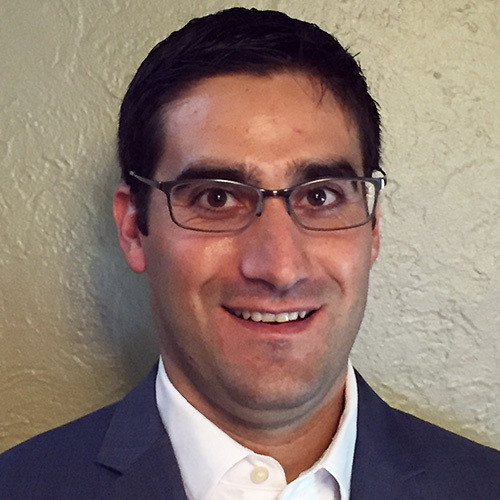 Prior to joining Weldy Lamont, Mr. Gogliotti worked as an engineer at Sargent &amp; Lundy LLC, designing and commissioning substations and electrical power systems for generating plants throughout the U.S.